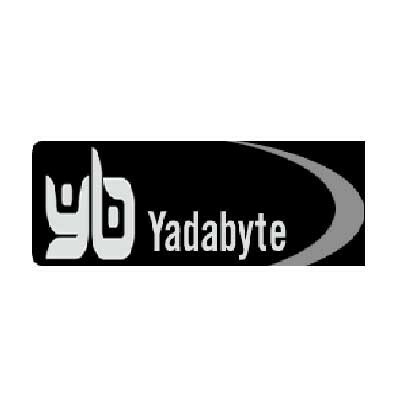 Yadabyte Passwords is like a tiny Keepass manager, except it carries fewer bells and whistles. Though it’s a bit older, this portable password manager is absolutely a breeze to use. You simply create a master password and then type the usernames, passwords, and URLs for all the services you want included in your password database.